Afghanistan's national football team. Shared by the Afghan Football Federation via the federation's official Facebook group. 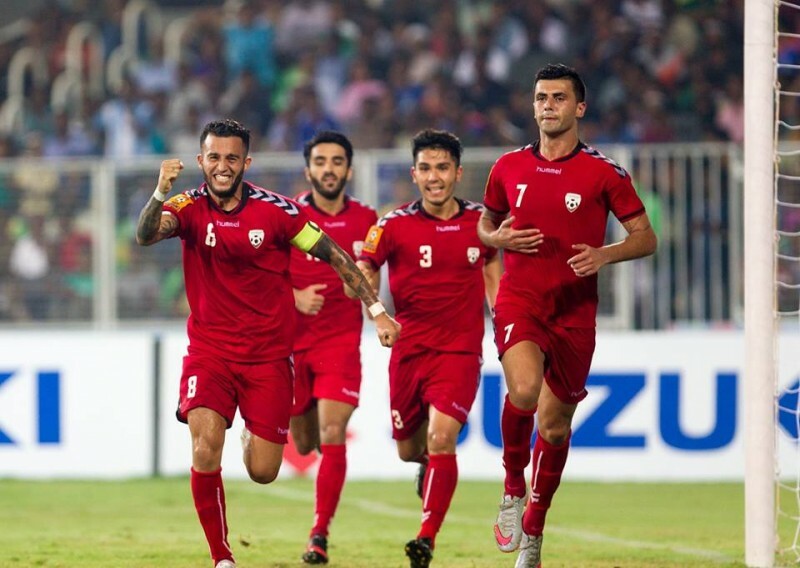 Months after putting up a spirited display in the cricket World Cup, Afghanistan's national team left the football field as national heroes, despite losing to India in the South Asia Football Federation (SAFF) Championship final on January 3. The two teams did not score any goals until the last minutes of the second half of normal time when Afghanistan took the lead only for India to level up instantly. Afghanistan's national football team take the lead against India. Shared by the Afghan Football Federation via the federation's official Facebook group. After extra time was announced, India scored a second goal and claimed the trophy of a tournament that saw its smaller conflict-torn neighbour beat Bangladesh, Bhutan, the Maldives and Sri Lanka in a remarkable effort. Pres. @AshrafGhani spoke by phone w/ National Football Team today to congratulate the team for recent wins & wish them well for #SAFF Finals. The president then watched the final match live on television with a few members of his cabinet. Other Afghan ministers, parliament members, singers and Afghans joined in supporting the national team. Khalil Noori, a senior BBC producer based in Afghanistan, posted an image of Atta M. Noor, the governor of Balkh, watching the match in excitement. As the final match was being played out, female supporters took to the streets of Kabul to support the national team. 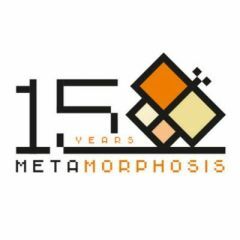 This wasn't the first time Afghanistan had impressed at the biennial competition that has become South Asia’s most significant football tournament. They ran out surprise winners of the 2013 version, when India was again the opposition, two years after being beaten by the same team 4-0. Afghanistan's national football team in action. Shared by the Afghan Football Federation via the federation's official Facebook group. Although, the team lost the final match this year, their impressive performance was more than a victory for Afghans, given the sporting wilderness they experienced during the Taliban era. 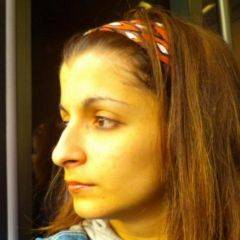 While Zafar Mehdi, an Afghan journalist, sprinkled in the bitter lemons associated with football fans across the world. A few hours after the final, however, the Indian consulate in Mazar-e-Sharif was attacked by gunmen. Other Afghans suspicious about the timing of the attack were impatiently waiting for more details. Sharif Hassan, a Washington Post journalist based in Afghanistan, warned that the assault was not related to football. Local official: 3 attackers have entered a house near #Indian consulate in Mazar-e-Sharif city. It is not #Football related violence. Only one person has since been reported injured during the attack. Although, no group has taken responsibility, Afghans are worried that this might damage the strong friendship between Afghanistan and India. 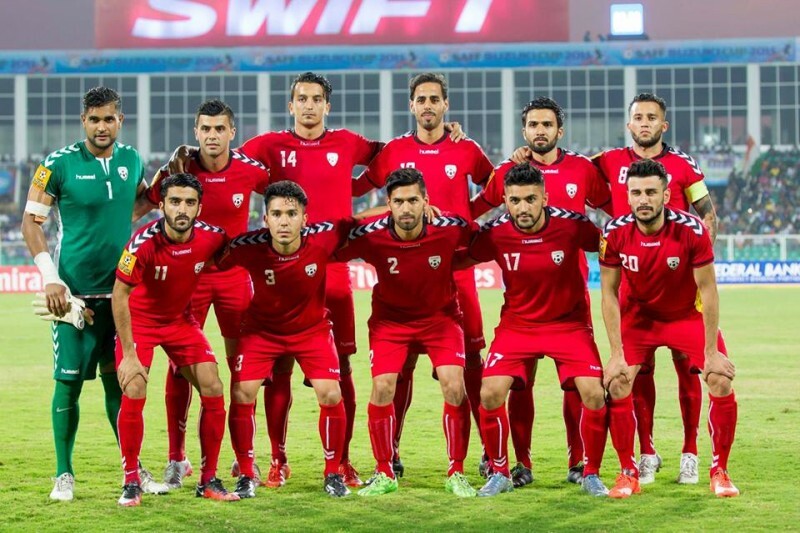 Afghanistan's national football team, heroes in defeat. Shared by the Afghan Football Federation via the federation's official Facebook group. No violence against India can damage our relationship. Out thoughts with all staff and diplomats in Mazar-i-Sharif.